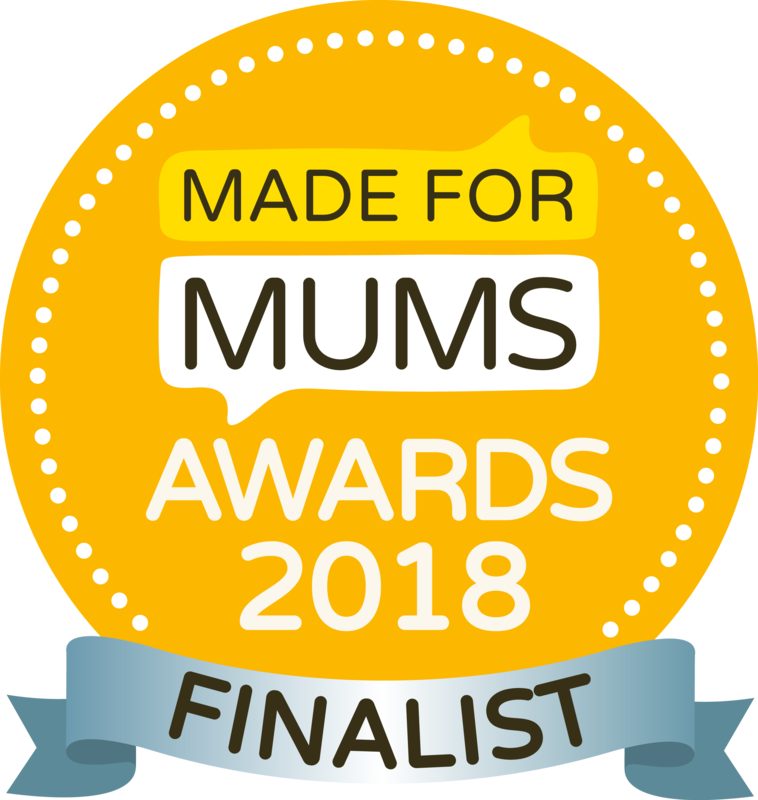 Haberman is extremely proud of the many product awards it has received and a seal of approval from mums and experts in the industry makes everything worthwhile. Thank you all for your support. 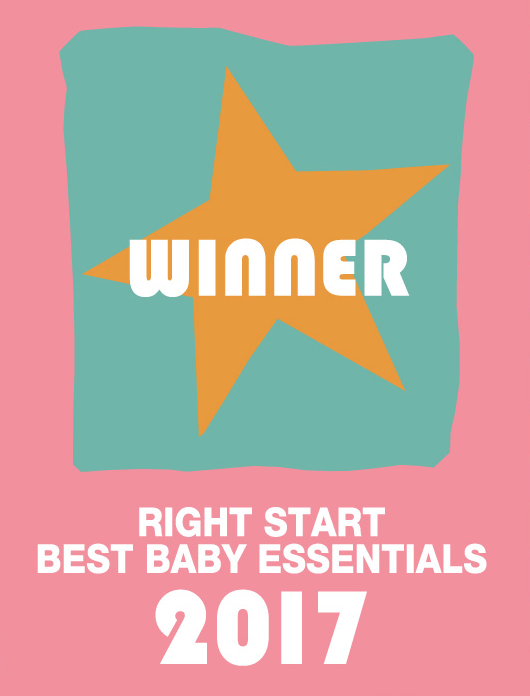 Right Start Magazine 2017 Best Baby Essentials Haberman Suckle Feeder Winner. 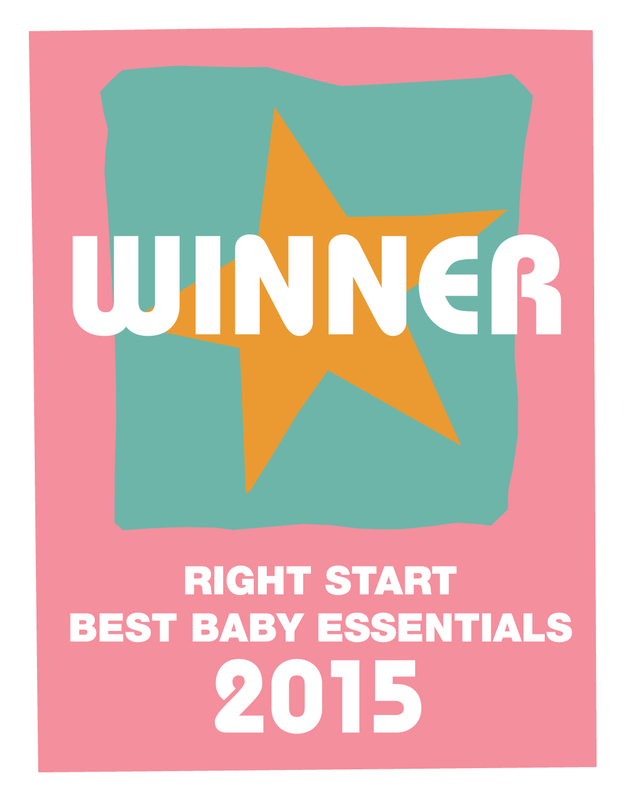 Right Start Magazine 2016 Best Baby Essentials Haberman LOVI dynamic soothers Highly Commended. 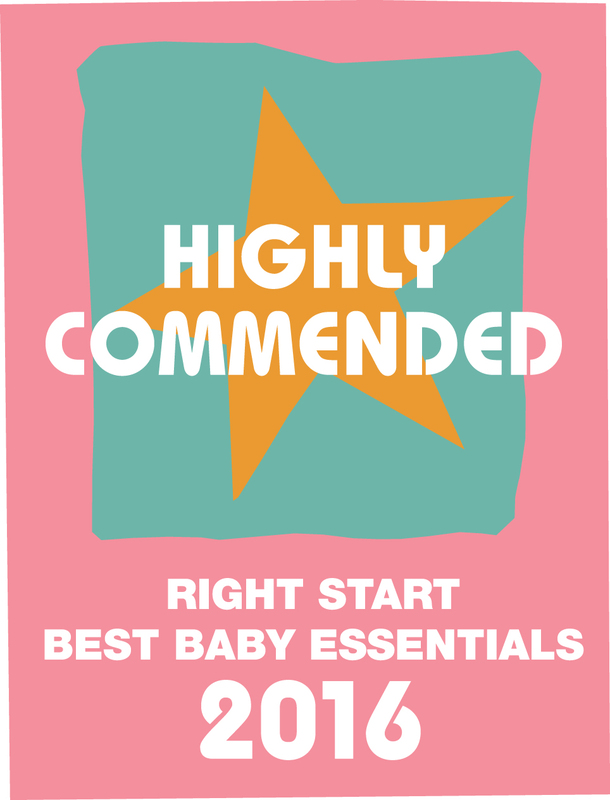 Right Start Magazine 2016 Best Baby Essentials Haberman 360 Junior Beaker Highly Commended. 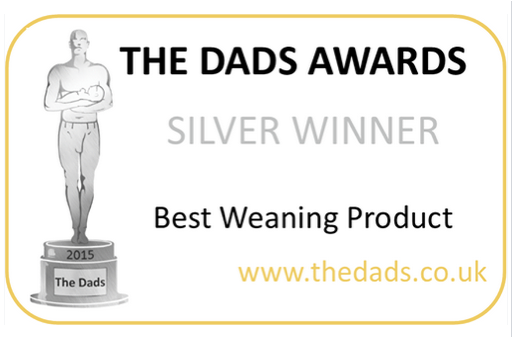 Prima Baby & Pregnancy Awards 2016 Haberman Adventurer cup Silver. Junior Magazine Design Awards 2016 Haberman Adventurer cup Bronze. Junior Magazine Design Awards 2016 Haberman Cow Cup Finalist. Bizzie Baby Awards 2016 Haberman Suckle Feeder Gold. Bizzie Baby Awards 2016 Haberman Adventurer cup Bronze. Bizzie Baby Awards 2016 Haberman 360 Junior Beaker Silver. Junior Magazine Design Awards 2015 Haberman Suckle Feeder and Bird Cup. Highly Commended. 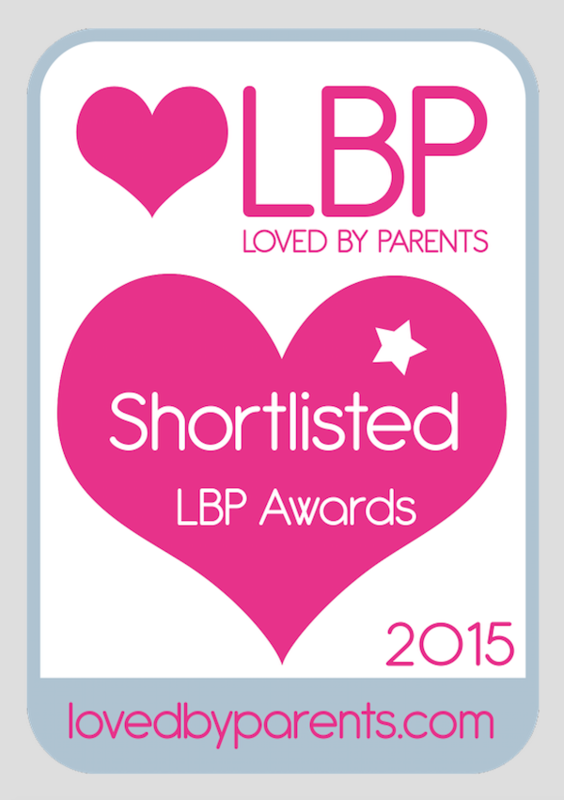 Right Start Best Baby Essentials Awards 2015 winners: Haberman Suckle Feeder and Haberman Electronic breast pump. BizzieBaby Bronze Award: Haberman anywayup® dino cup. The Baby Website Loves. Award 5 stars for each of the three categories reviewed for the Haberman Penguin Cup and Haberman Dino Cup. Mother & Baby Awards. 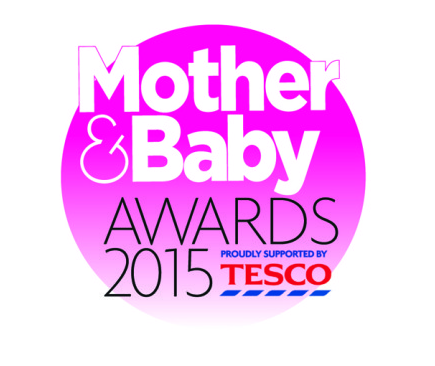 Haberman Suckle Feeder shortlisted for Best Product for Bottle Feeding and Innovation of the Year. 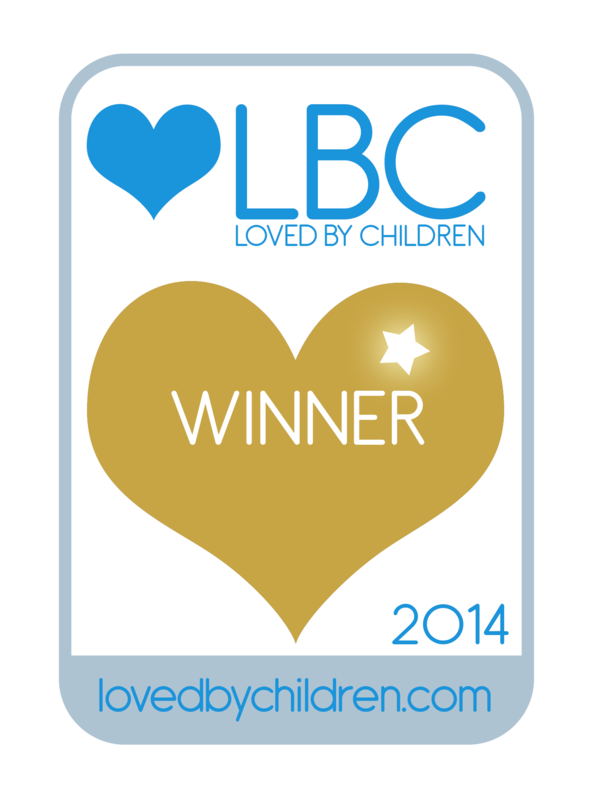 Loved by Children Gold Award: Best Drinking Cup or Travel Bottle – Haberman anywayup® 360 toddler cup. 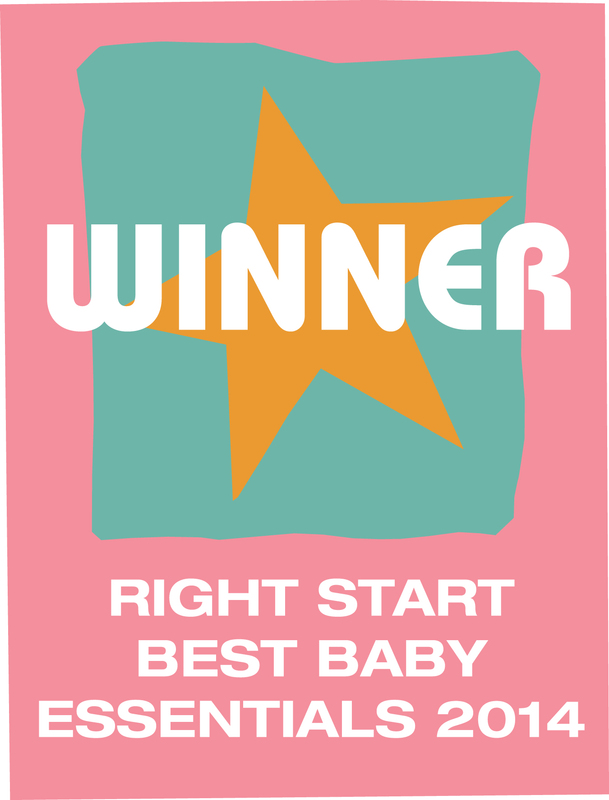 Right Start Baby Essentials Awards Winner: Haberman anywayup® bird cup. 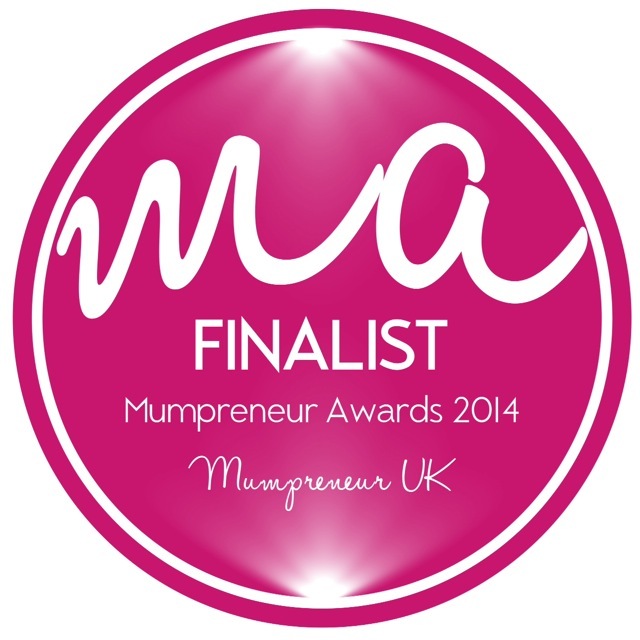 Mumpreneur UK: Haberman shortlisted finalist from over 3000 nominations for the @mumpreneuruk Reach Award 2014, a category which is open to businesses that trade on an international basis. Products using Haberman's technology are sold to customers in 35+ countries around the globe. BizzieBaby Gold Award: Haberman anywayup® 360 toddler cup. BizzieBaby Bronze Award: Haberman anywayup® cow beaker. 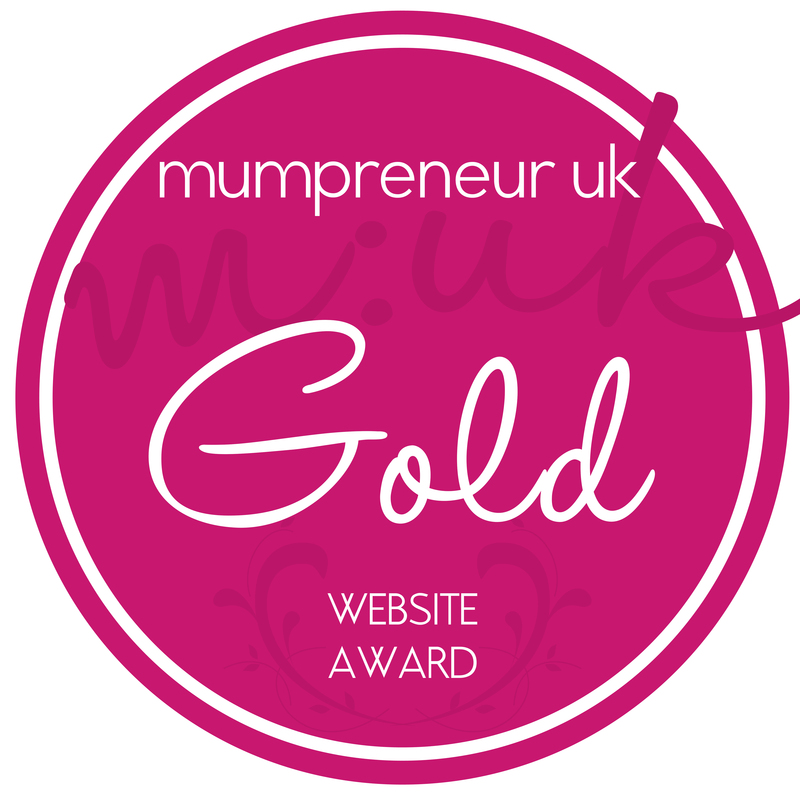 Mumpreneur UK Gold Website Award for Habermanbaby.com. 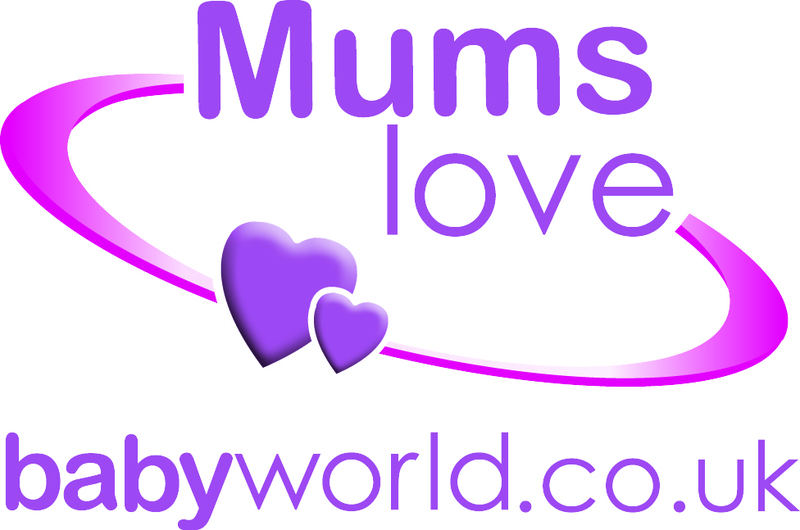 Babyworld 'Mums Love' Award: Haberman's anywayup® cow cup, bird cup and 360 toddler cup. 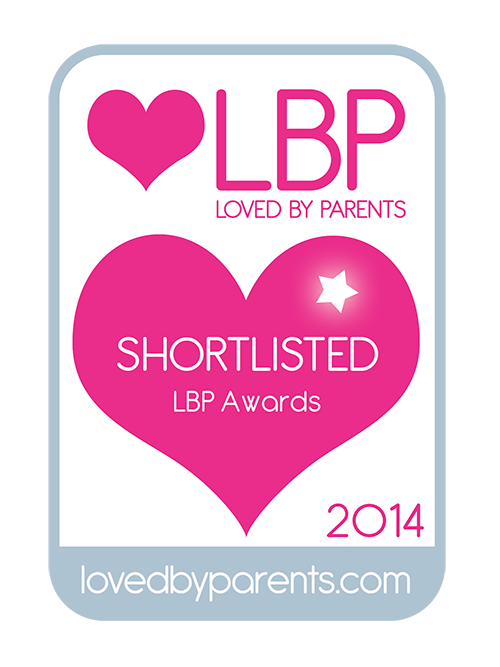 Loved by Parents Awards (voted by parents): Haberman Suckle Feeder shortlisted for the best innovative feeding product, best product for bottle feeding and best innovative idea. 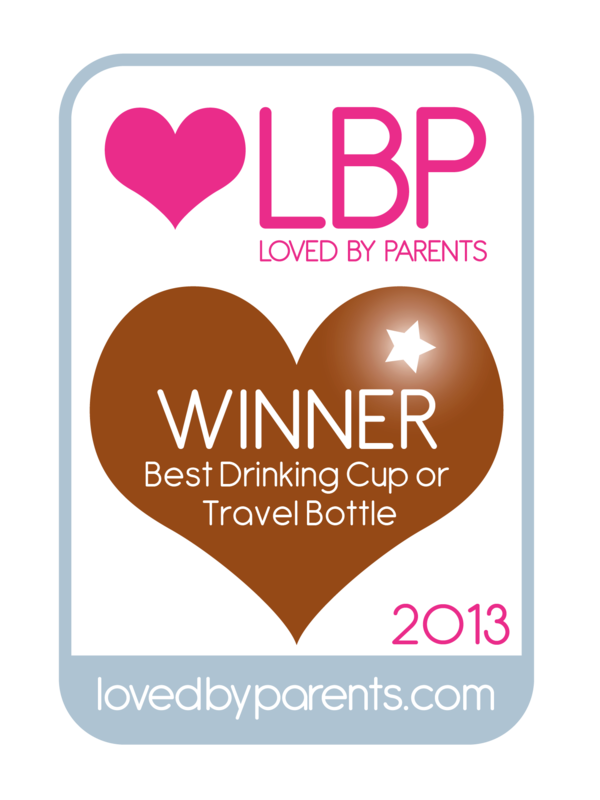 Loved by Parents (voted by parents): Bronze Award for the best drinking cup awarded to the anywayup® cow cup. Bizzie Baby Silver Award for the Haberman Suckle Feeder. The Baby Website 4 Star reviews for the Haberman Suckle Feeder. The Tommy Award for the Most Parent Friendly Innovative Product (1999 & 2000) awarded to the anywayup® cup. Best Product Design (Consumer) at the UK's Design Industry Awards 2000 awarded to the anywayup® cup. The overall 3M Award for Innovation at the Design Effectiveness Awards 2000 awarded to the anywayup® cup. The British Plastics Federation Award for innovative use of plastics for the anywayup® cup.